Rounded, flowing mid-mallet with 6061 aircraft aluminum wrap-around face-sole technology, sweeping single-bend shaft, and pop-through flange alignment system. 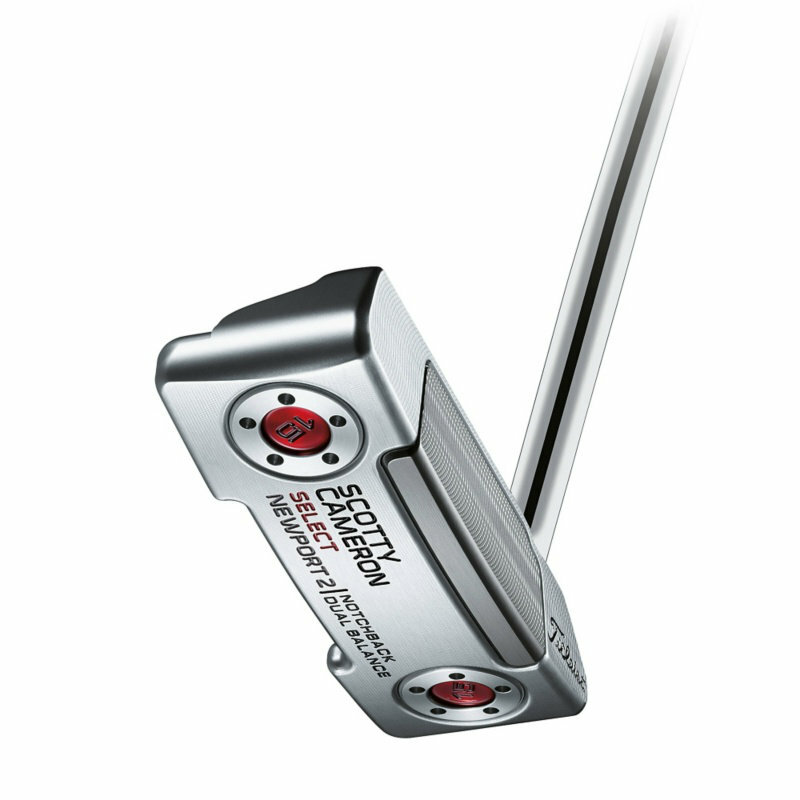 In 2016, Scotty Cameron saw and under-served opportunity in the market to deliver purpose built putters at 33" to golfers whose setup demanded a shorter length putter. 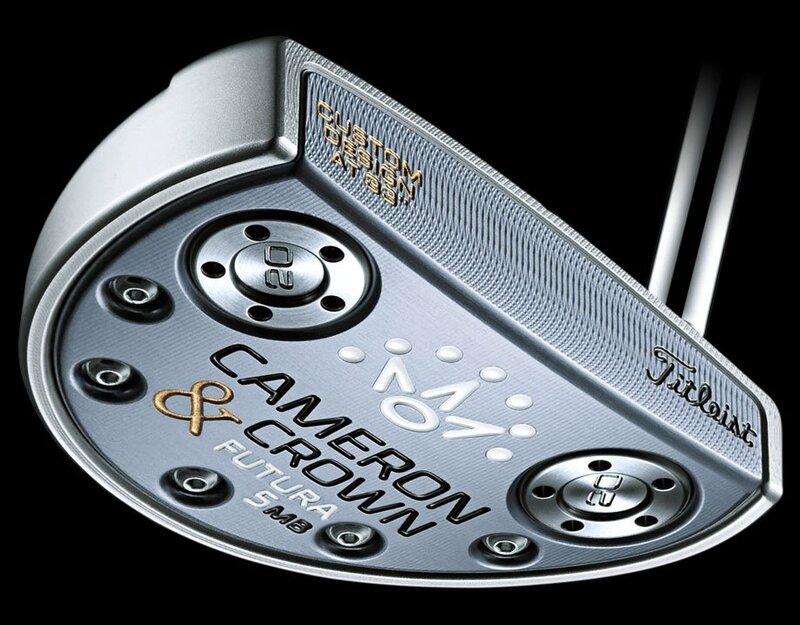 Following the success of the concept in last year, Titleist is pleased to announce the return of the Cameron & Crown lineup for 2017 with four new models. 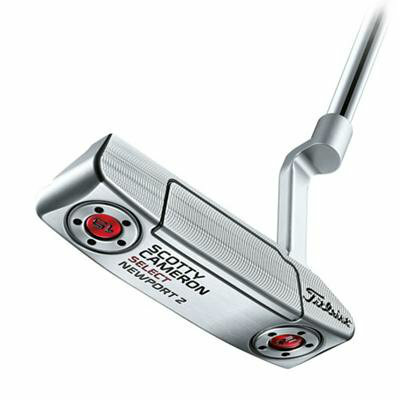 The unique, limited edition Titleist Cameron & Crown Newport M1 Putter incorporate the best designs and materials custom designed for players whose setup demands a 33" putter. 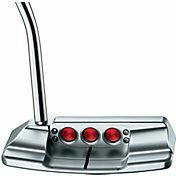 With precise heel-toe weighting, a 10-inch Small Gray Matador grip, and refined looks, Cameron & Crown putters are designed to help the putter, the player and the ball work together in harmony. Performance-matched to each putter style, the Mallet 1, Futura 5MB and Futura 6M feature 6061 aircraft aluminum face-sole construction. Heel-and-toe weights in the head perfectly matched to the 33” length. Small Gray Matador grip, which is comfortable in the hands, without sacrificing feel and feedback. Defined by a raw stainless steel finish with a unique Silver Mist bead blast for a radiant, yet glare resistant, appearance. From milled flange sight lines to crisscross pop-through visual cues.